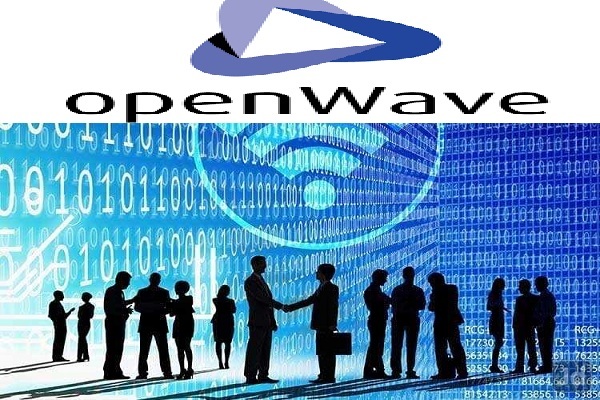 Company Name: Openwave Computing Services Pvt Ltd.
Income: Rs: 1,00,000 - 1,25,000 P.A. Openwave Computing is a premier Information Technology leader, providing exemplary services to clients worldwide since 1997. We have transformed companies through the value chain, providing technology to help them attain a competitive edge. Openwave's relationships have come a long way, from being just a service partner to a strategic partner now. We excel in understanding our client's unique requirements and customize our services to fulfill all their technology needs. Programming knowledge on Core Java & Android is mandatory. Must have done at least 2 Projects in Android application development. Strong Communication skills in both written and verbal. Nungambakkam, Chennai - 600 034."